A dramatic thriller set against the backdrop of a series of historic events, the film tells the story of James Donovan (Tom Hanks), a Brooklyn lawyer who finds himself thrust into the center of the Cold War when the CIA sends him on the near-impossible task to negotiate the release of a captured American U-2 pilot. Inspired by true events. 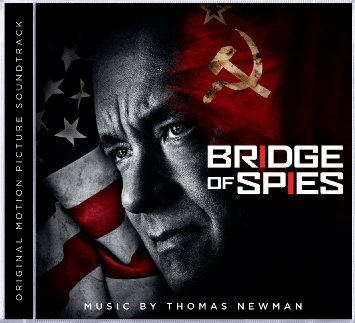 The movie soundtrack of Bridge of Spies will be released on October 16, 2015 by Hollywood Records.